Do I Have to Wear My Retainer Forever? There’s no other feeling quite like that of successfully finishing up treatment with your Salt Lake City orthodontic provider and having your braces removed, revealing your beautiful new smile! However, your braces coming off isn’t quite the final step in the orthodontic treatment process. There’s actually one more step involved, and it’s the most important step in maintaining your perfectly straight smile — retention! Whether you wore traditional metal braces or used ClearCorrect aligners, after you’ve completed the first phase of the treatment process with your Greater Salt Lake Area braces provider, the second phase will then begin — retention. During the retention process, you will be fitted with a retainer, or a removable device that will help keep your teeth from moving from their newly aligned position. Without a retainer, your teeth would still be prone to shifting back to their original positions. At first, your retainer will need to be worn for most of the day, only being removed for eating or brushing (similar to ClearCorrect trays). Eventually, you’ll begin wearing it only at night and then perhaps only a few nights a week. Your Salt Lake City orthodontic provider will help determine when you can begin wearing your retainer less and less. 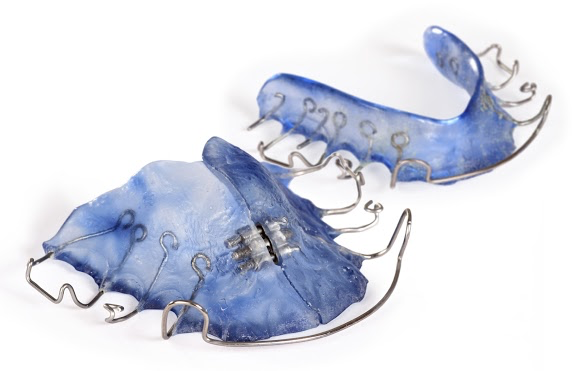 At Utah Orthodontic Care, we offer two types of fitted retainers — metal and clear. Your Greater Salt Lake Area braces provider can help you decide which type is right for you, based on fit, comfort, and cost. Regardless of the type of retainer you choose, it’s important to take good care of it, as all retainers can be costly to replace. Keeping it clean and storing it in its case when not being worn will help ensure your retainer lasts as long as you will need it! Your trusted Greater Salt Lake Area orthodontic provider at UOC is always here to answer your questions about retainers, ClearCorrect, or any other orthodontic treatments. We have nine great locations that have been serving Salt Lake City for more than 35 years, and we’re ready to add you to our growing list of satisfied patients. Don’t wait — contact us today to get started!